“Ipoh Vintage” restaurant will feature an outstanding Ipoh authentic food in an upscale and cozy 80’s atmosphere. The food on our menu will appeal to a wide and varied customer. Visit us with an empty stomach, we will fill it up with our best curry mee, beef noodles, chicken rice, yong tau foo, chee cheong fun, nasi lemak, caramel custard egg, Ipoh kaya puff and the list go on. Our must try drink – Ipoh Hand Brewed White Coffee Cocoa, is smooth with a lightly charred scent and its super addictive. 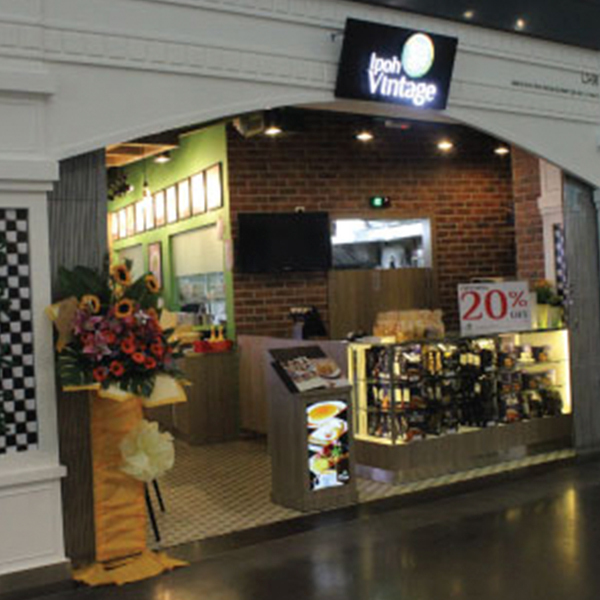 “Ipoh Vintage” restaurant will be the perfect place when the customer need that “little extra”. They can taste the delicious Ipoh food without having to travel all the way to Ipoh.